Every day we face some common problems that can make us irritated and devastated to solve them at regular intervals. But where there is any problem, there might be some solution too. But can you ever imagine that simple elements can solve those problems smartly? Yes, that’s true! 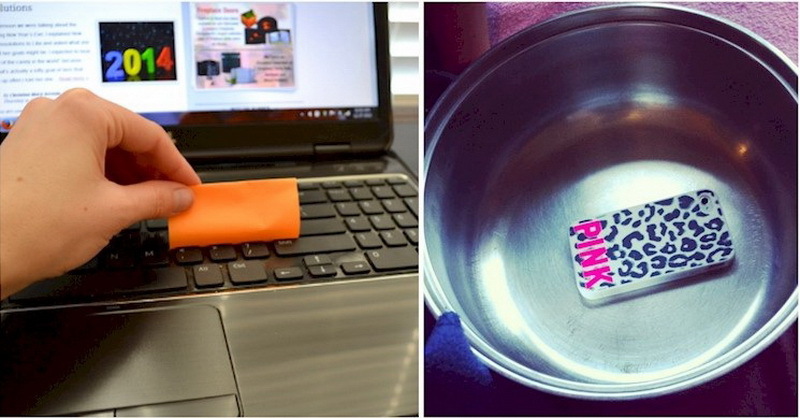 Sometimes we don’t give such attention to simple things, but they can be our problem solver if we use them smartly. So, here is the list of such smart use of some simple elements in some complicated regular task what you can’t imagine could be possible ever. So, why is waiting? Let’s catch them! #12 Have you ever spent entirely too long tracking a cord to find where it comes from? 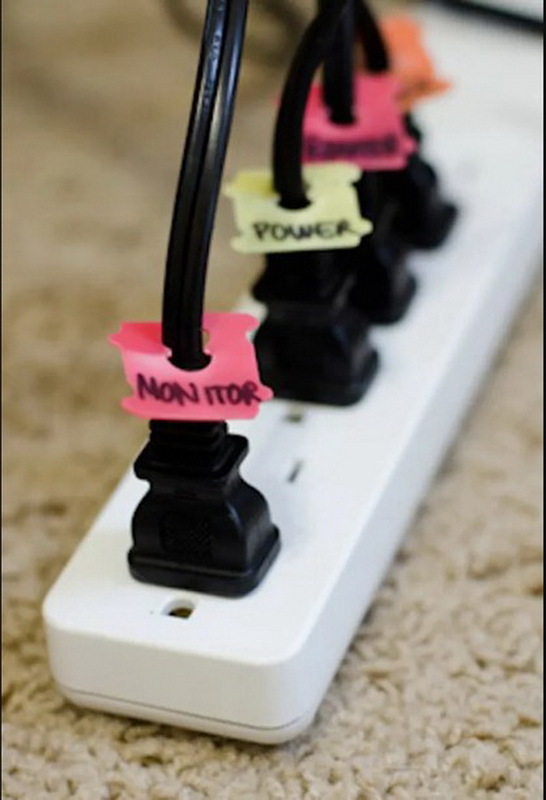 Label wires with bread tags. #11 Everyone’s keyboard gets dirty at some point. 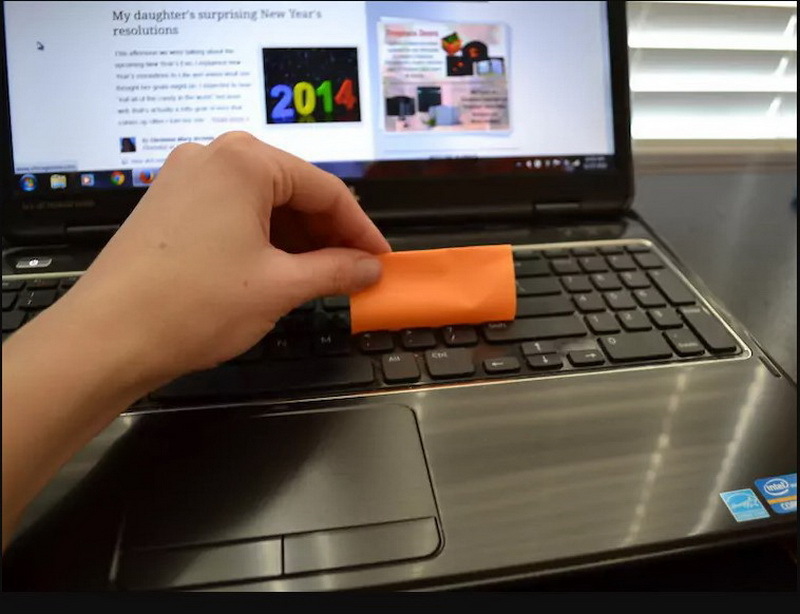 One way to clean up some of the unwanted dust and crumbs is to use a sticky note. 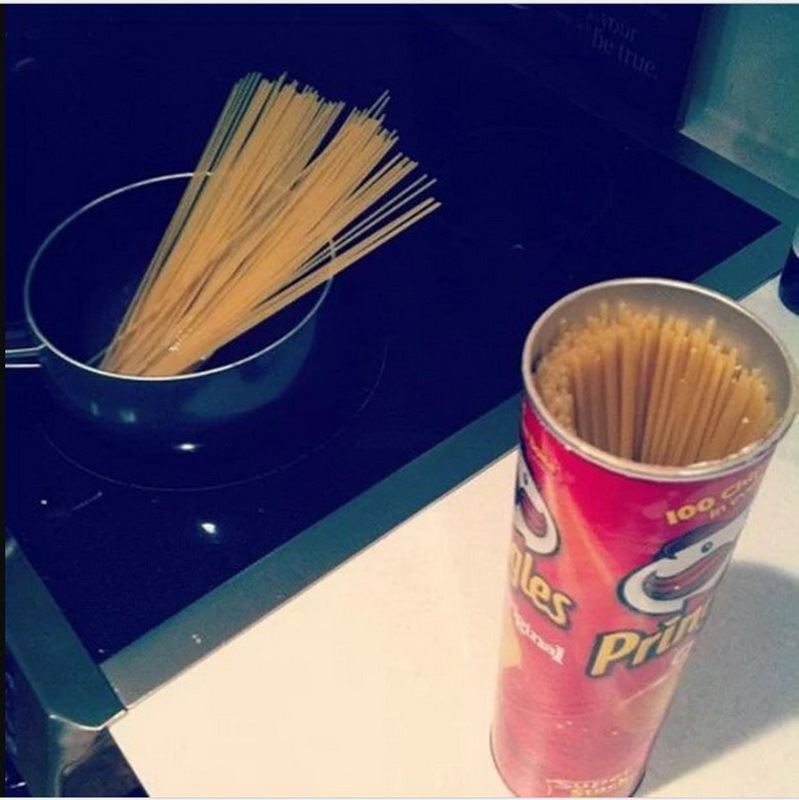 #10 Empty Pringles cans are a perfect place to store dry pasta to keep it fresh and act as an easy way to empty it into a pot. 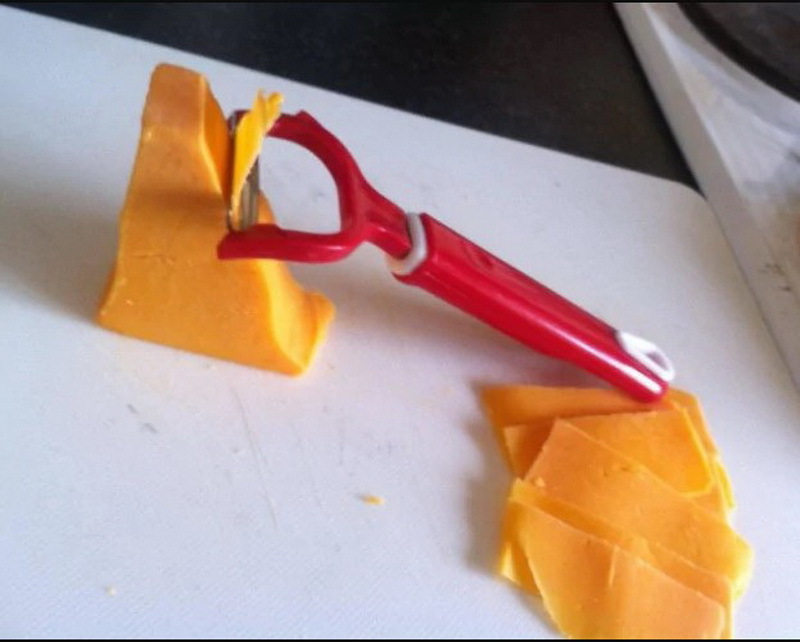 #9 Use a vegetable peeler to easily slice blocks of cheese. 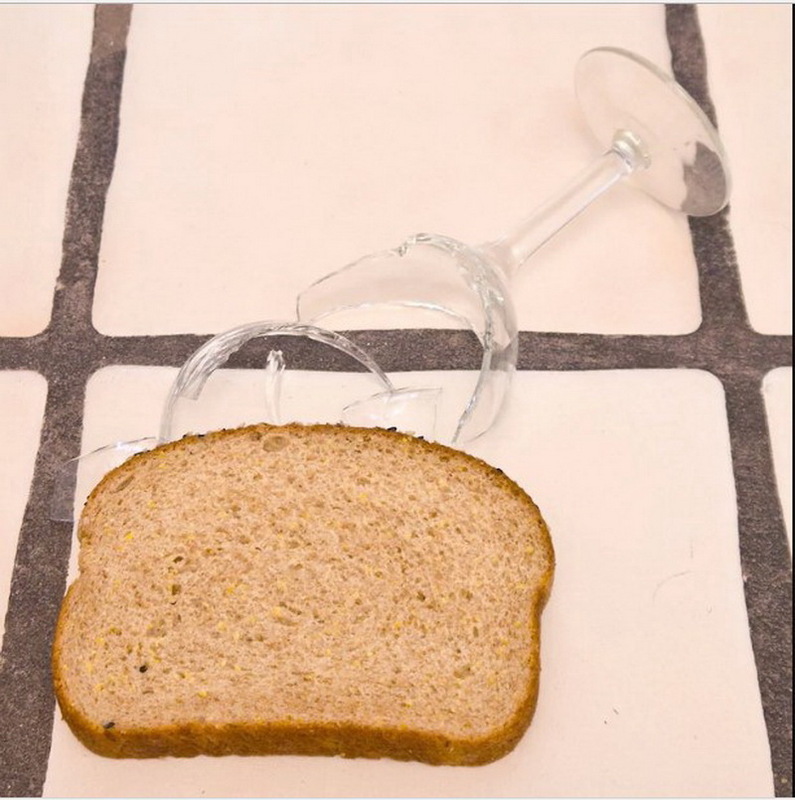 #8 Use a piece of bread to pick up broken glass from the floor. Tiny pieces will cling to the soft bread — and it provides better grip. You still need to be very careful, as the glass could come through the bread and hit your hand. 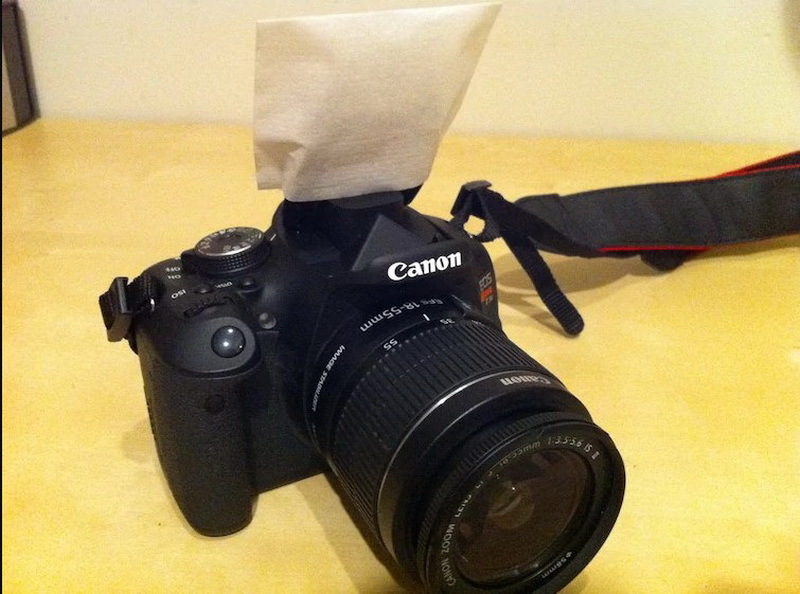 #7 Fold a coffee filter into a pouch with some tape or glue to make a flash diffuser. 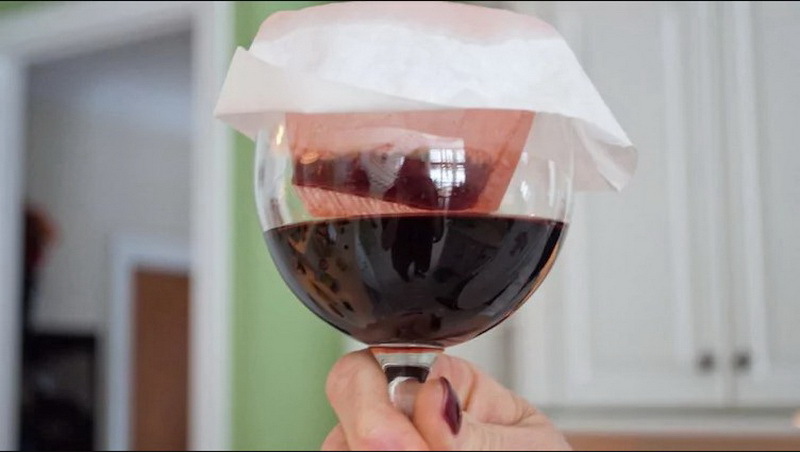 #6 Another snazzy way to use a coffee filter is to strain wine when the cork is broken. #5 You know that table salt you have kicking around the kitchen? 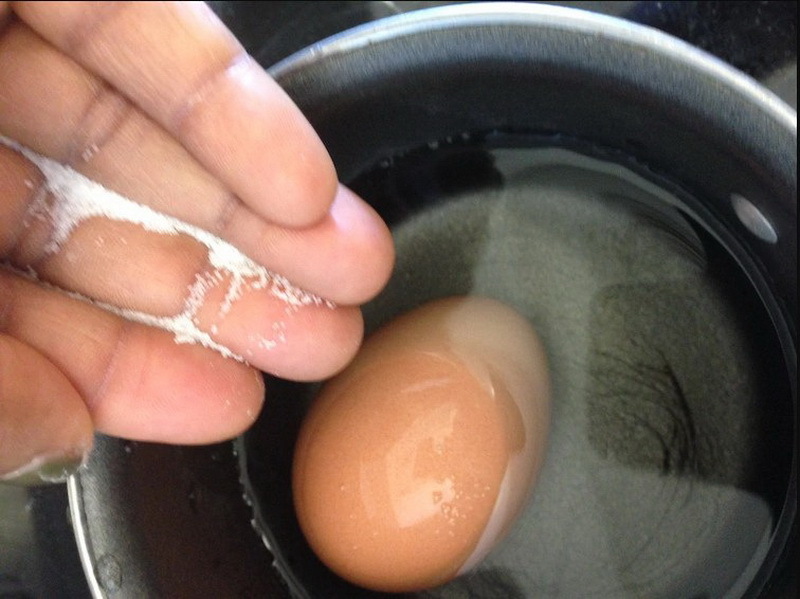 Add a bit to your water when you make a hard boiled egg to avoid cracking the shell. 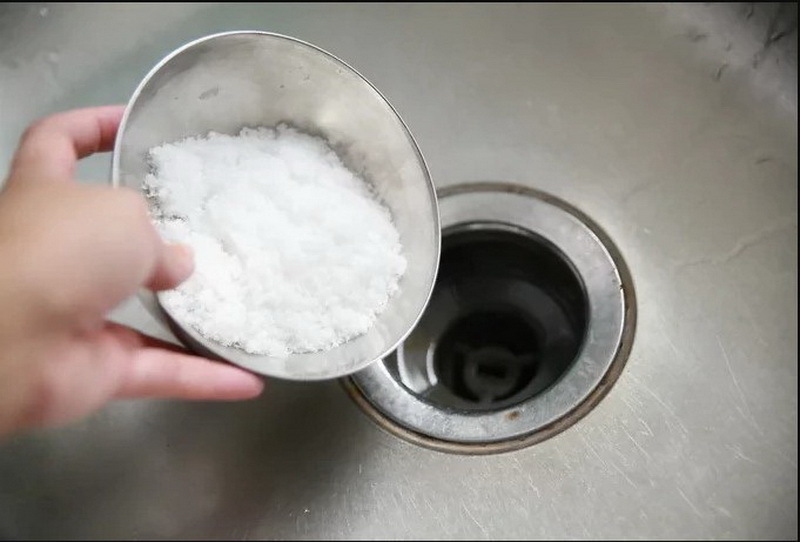 #4 Pour salt mixed with hot water down your drains to clear clogs and help it smell better. 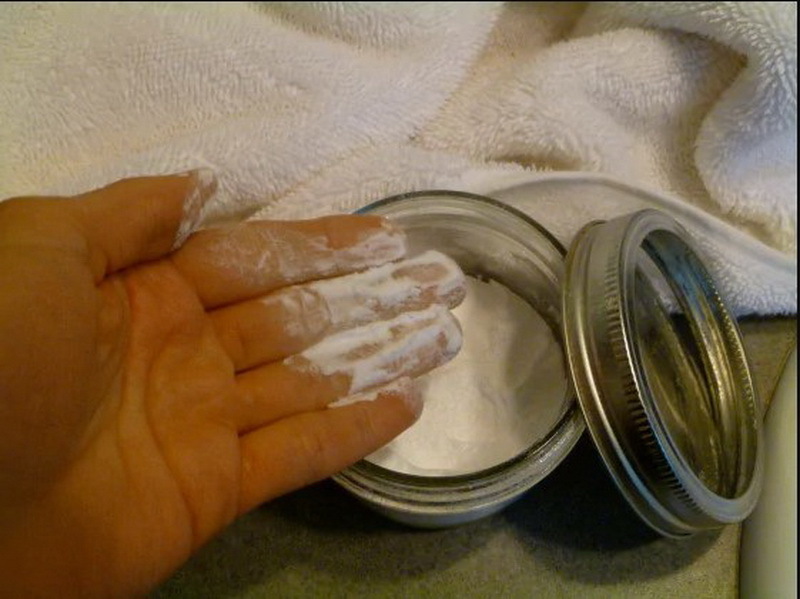 This is great for breaking up grease. #2 Now this one is truly genius. 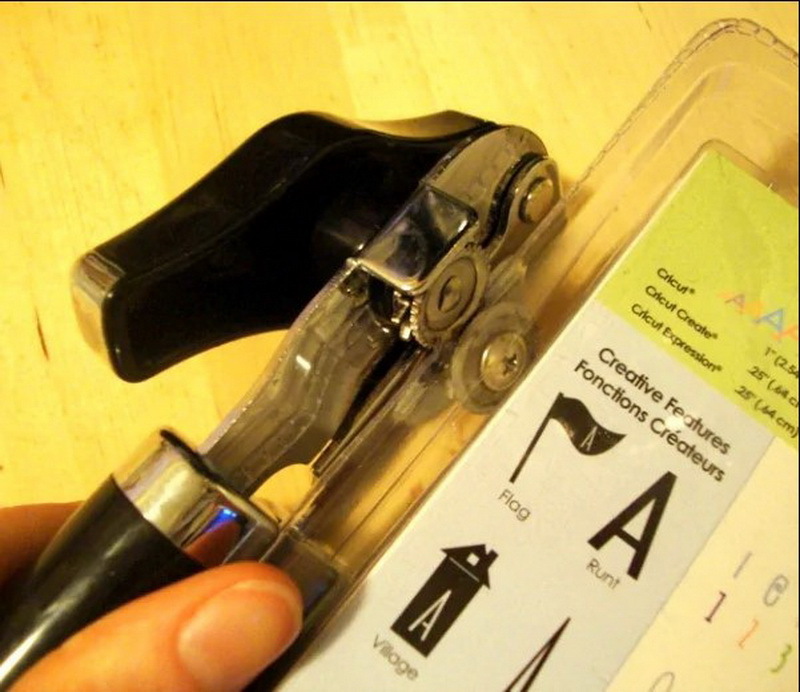 You know that horrible plastic packaging that seems to cut us open before we then fail to get the thing open? Turns out you can use a can opener to open it with ease. #1 If you are short on speakers but want to boost the volume of your music? 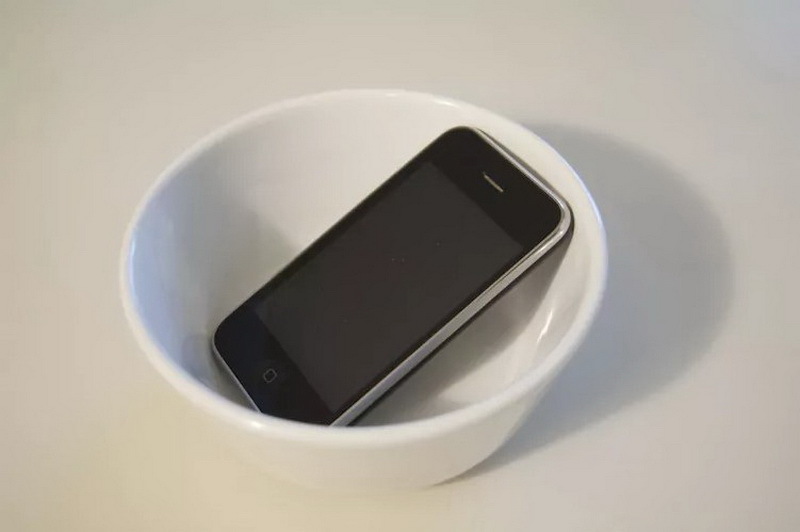 Put that phone in a bowl and the sound will be amplified.